Sciatica is a term that describes the symptoms of leg pain that often originates in the low back and radiates into the buttock and down the large sciatic nerve in the back of the leg. Sciatica is not a diagnosis but is often thought of as one. It’s actually a symptom of an underlying condition such as spinal nerve compression by a disc, spinal stenosis, degeneration or misalignment of the spine. 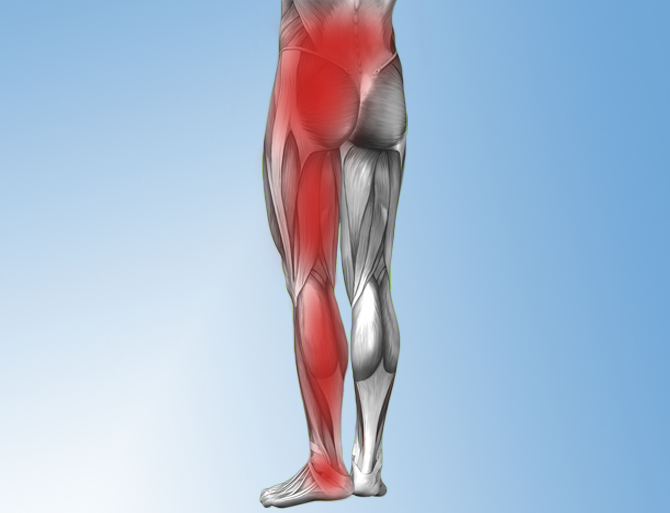 Chiropractic therapies to relieve sciatica. The good news is that more and more research shows that chiropractic care is more effective than surgery in some cases. Spinal decompression surgery, also known as microdiscectomy, has proven to be effective medical management for many people with sciatica. However, researchers questioned whether surgery was necessary in all cases. A study published in Journal of Manipulative and Physiological Therapeutics. 2010; 33(8): 576-584 revealed sixty percent of patients with sciatica who had failed other medical management benefited from spinal manipulation to the same degree as if they underwent surgical intervention. With proper spinal management patients can easily recover from low back pain with or without sciatica. Chiropractors are natural healthcare doctors who use gentle spinal adjustments as their primary modality of treatment to restore normality of the spine. If you are suffering from any form of spinal related pain such as neck, mid-back, low back and/or sciatica and have tried other forms of treatment with minimal or no results, chiropractic care may be the next step for you. Learn how Dr. Picard can help you.